Starting around November 24*, you will receive $100 Oculus Store credit when you purchase an Oculus Rift (reviewed here) from Best Buy, Amazon, and Microsoft Stores in the US and Canada. Oculus said similar deals will also be made available in the UK (from GAME) in Germany (from Saturn), and France (from FNAC). *Check your local store because the promo date may vary. Oculus did not say when the promo price will end. 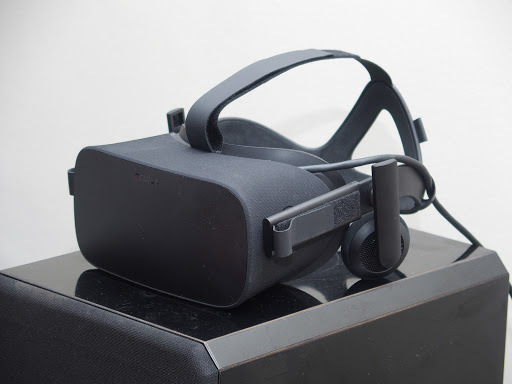 – Amazon will have a new Oculus Rift + PC bundle starting November 24. Meanwhile, HTC has announced a $100 discount off the HTC Vive (reviewed here) at select retailers for the Black Friday weekend, starting November 24 to Cyber Monday November 28.